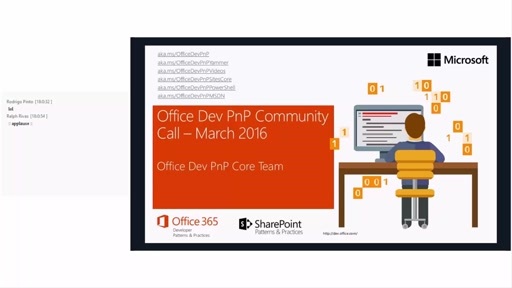 To change the column width in SharePoint is not an easy task now, it may be easy in future. 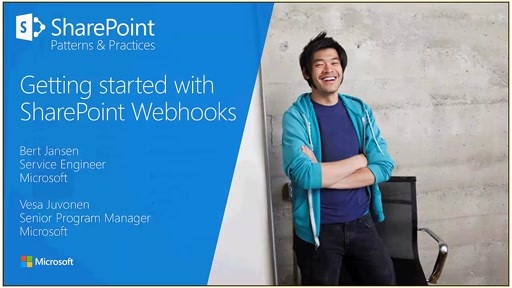 This video is showing you how to change the column width of a SharePoint List. 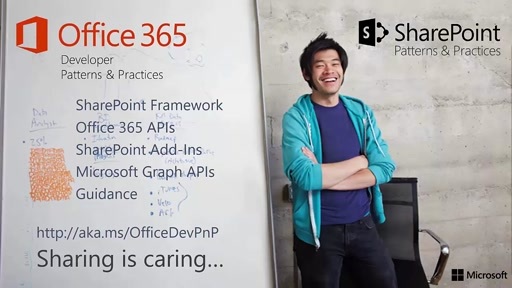 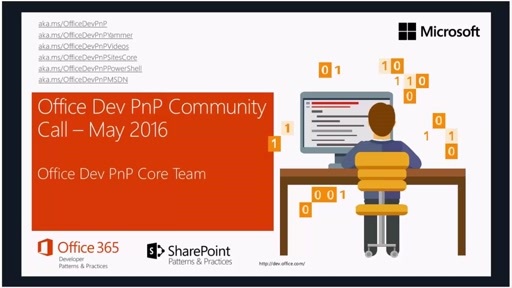 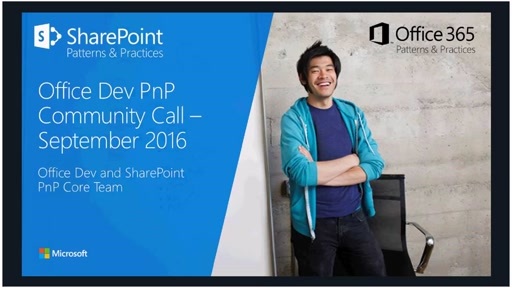 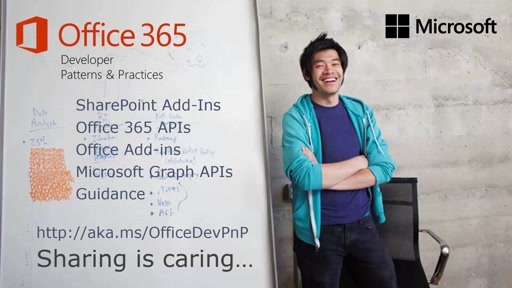 PnP Web Cast - How to contribute to Office Dev PnP initiative?